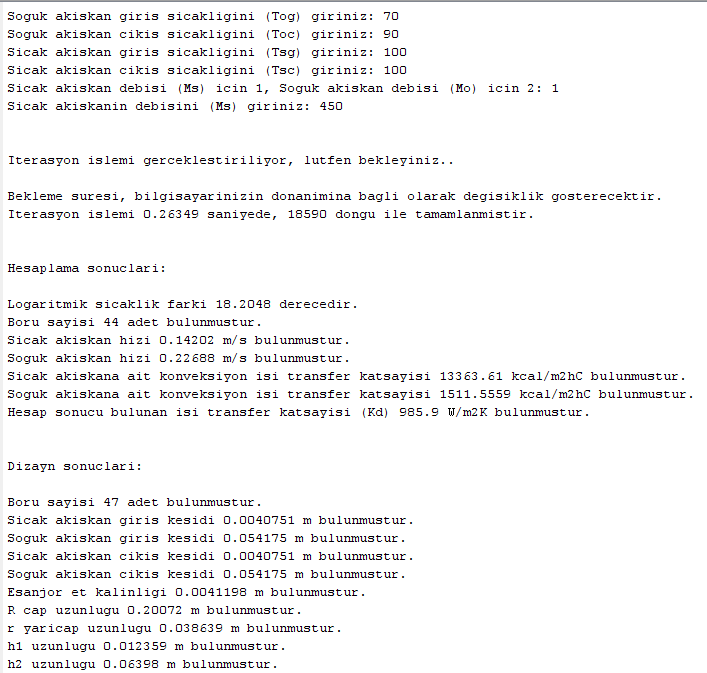 But Matlab is $$$ and Powershell is Free! I can wait 3 seconds more if I use a free product. 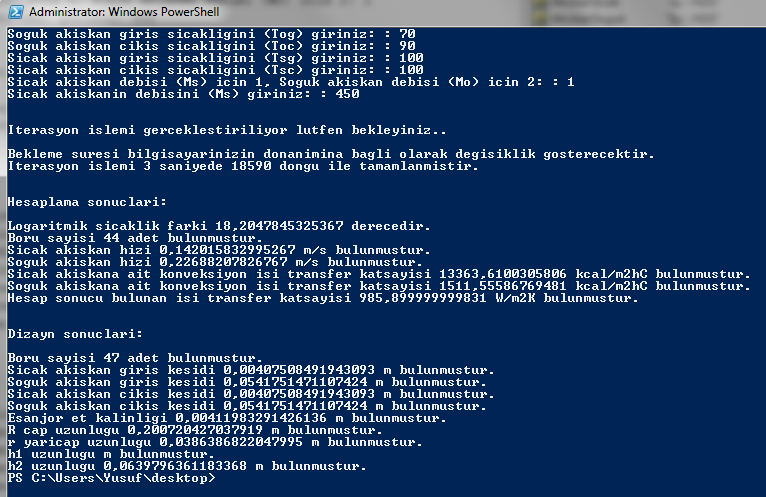 So winner is Matlab but my choise is Powershell. 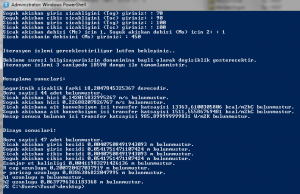 Of course Powershell is not an advanced math program but it is quite good for basic math problems.